If you’re into craft beer, music, good times and a little trip to the lovely land of Franschhoek, then this event is certainly for you! If you’ve ever been to Bastille Festival, then you will know just how fun the area can be when the golden juice starts flowing. Station Pub & Craft Bar on the Franschhoek Main Road is probably the most popular and vibey spot on their golden mile, and they have something awesome in store for you this October! 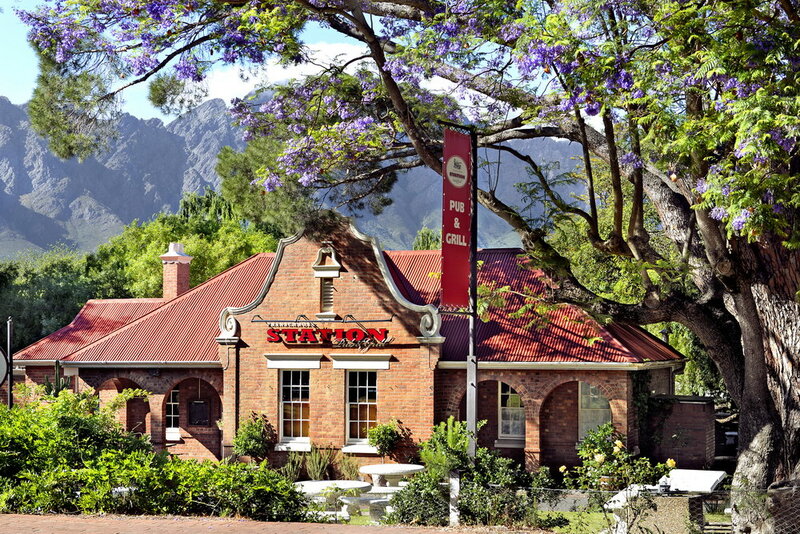 Franschhoek Station Pub is hosting a BIERFEST on Saturday 29th & Sunday 30th October. You can check out the event on Facebook and read some more of the finer details below! 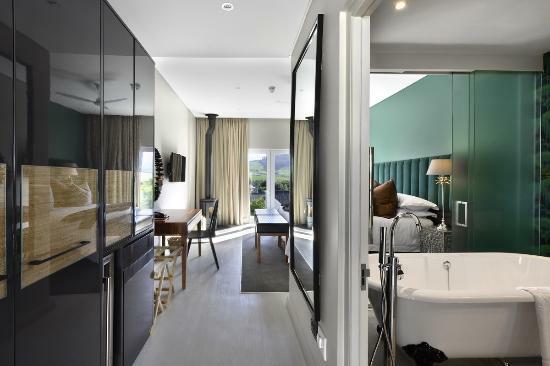 I would highly suggest spending the weekend out in Franschhoek, and you can take my word for it that Franschhoek Boutique Hotel is the place to stay! You can attend the BIERFEST on Saturday/Sunday and head for a wine tram experience from their front door on the Friday. Visit Franschhoek Boutique Hotel for more information. How awesome are the rooms? R150 per person, per day. R50 Children 12 – 18 years old. Free: Children under 12 years old. Visit www.webtickets.co.za/stationpubbierfest to buy tickets. 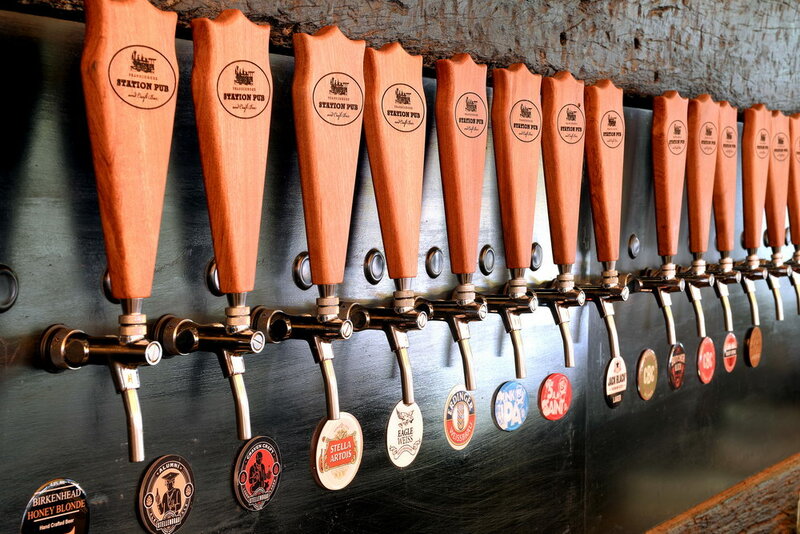 Cape Brewing Co., Berg River Brewery, Boston Breweries, Saggy Stone,Devil’s Peak Brewing Company, Flare Beverages, Stickman Brews, Drifter Brewing Company, Darling Brew. Sunday: Ivan van der Merwe, The Good Life, Newton and Co. Become a fan of my blog Mr. Cape Town and click attending on the event on Facebook. Head over to [this post] on my Facebook Page and follow the simple instructions. Follow @MrCPT and @StationPubFrans on Twitter.